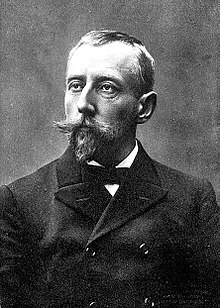 Ba thaiscéalaí Ioruach é Roald Engelbregt Gravning Amundsen (16 Iúil 1872 – 18? Meitheamh 1928). Bhi Amundsen agus a fhoireann Ioruach ar na chéad daoine a shroich an Pol Theas i 1912. Tugadh an leathanach seo cothrom le dáta an 27 Márta 2015 ag 07:37.